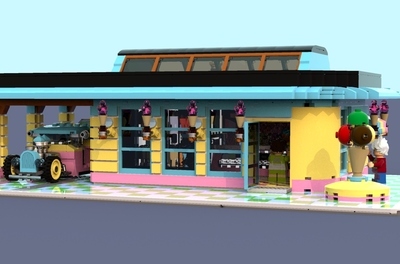 This is The Whirlwind Icecream Parlor, and it has around 300 bricks. 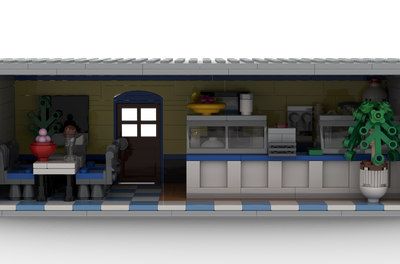 five minifigures ready to gobble down bunches of ice cream, a place where you are served, and the ice cream is made for you, and lots of tables. 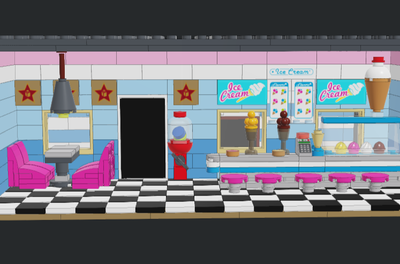 Also the second level is devoted to an eating area. 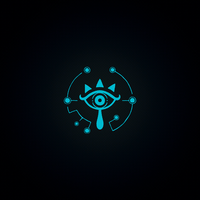 There are big, clear windows that out of you can see an excellent view. 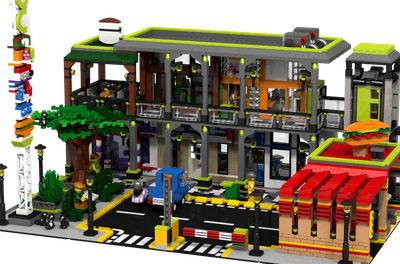 (depending on where you put the ice cream shop) You can also take each level off so that you can get to the inside of the shop and play with it.